I've been passing by an unfamiliar store along SM The Block for some time now but I never got to check it out until a few days ago. 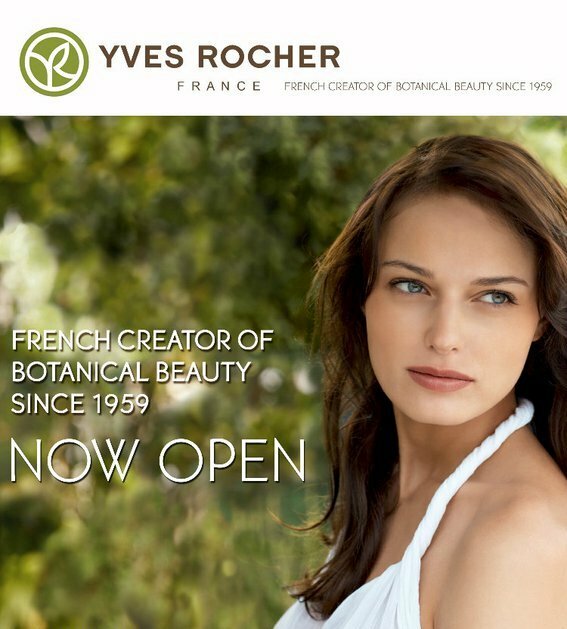 The store is no other than Yves Rocher, a multi-specialist brand described as the French creator of botanical beauty since 1959. 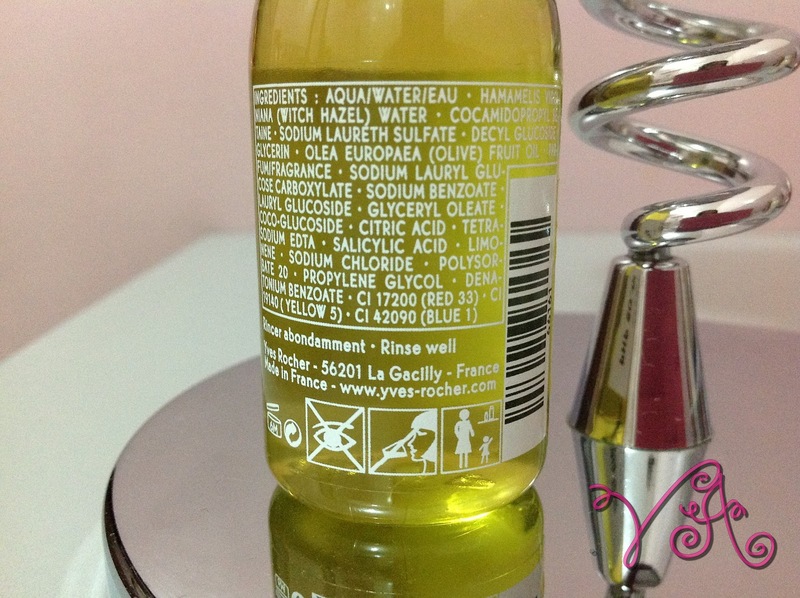 They have a wide selection of products ranging from skincare to perfumes and cosmetics. 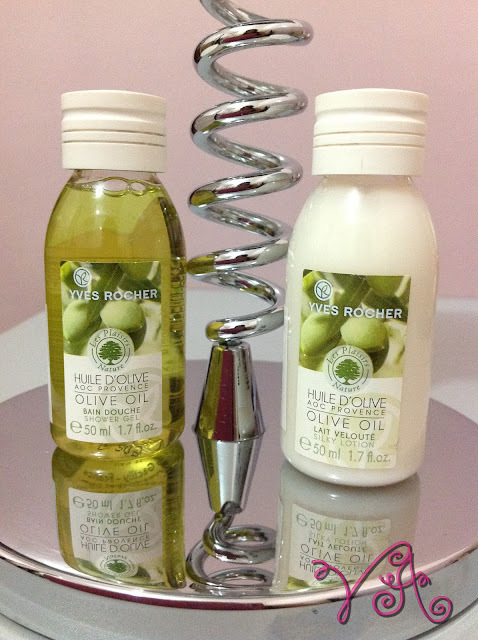 I was surprised to see several regular prized items that are affordable so I helped myself with these..
Olive oil shower gel and silky lotion both in travel friendly 50ml bottles. Good thing their products come in such sizes so consumers can try them all without spending much. This shower gel has a pleasant smell that stays on even after showering. It works up a good lather leaving your skin feeling clean without drying. The silky lotion has a divine scent that's not too overpowering. It easily melts into your skin leaving it refreshed without the greasy feeling. 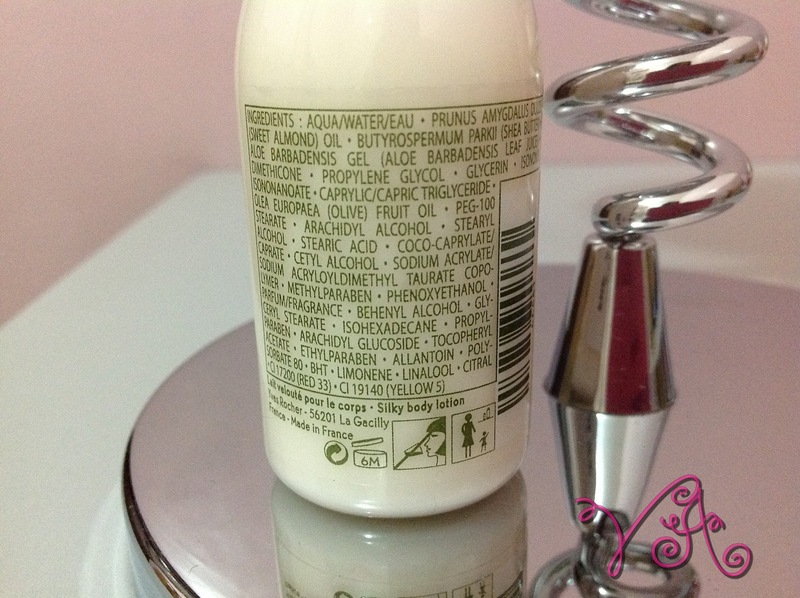 Overall, I love these products and will definitely repurchase. You might also like to try other scents like organic oats, organic vanilla, yellow peach, blackberry, raspberry and malaysian coconut. I can't wait to tell you about my afternoon of beauty enhancement with my friends. 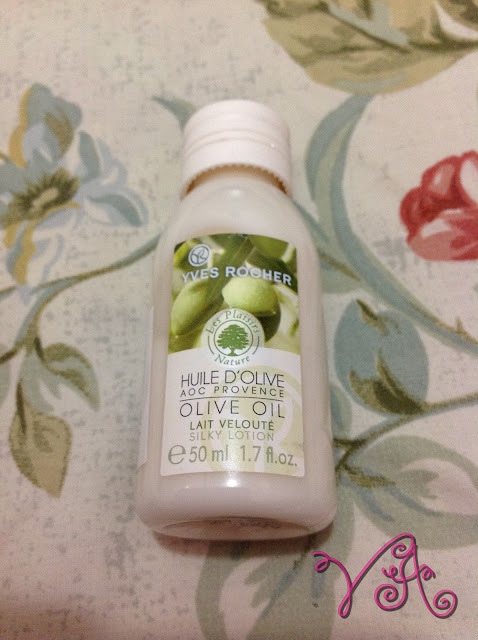 If you have any thoughts on Yves Rocher products, do leave a comment below. Your blog is very interesting :-) Greetings from Poland. Yves Rocher is a very popular brand in Europe and the prices are moderate. There are promotions constantly and freebies to purchase. 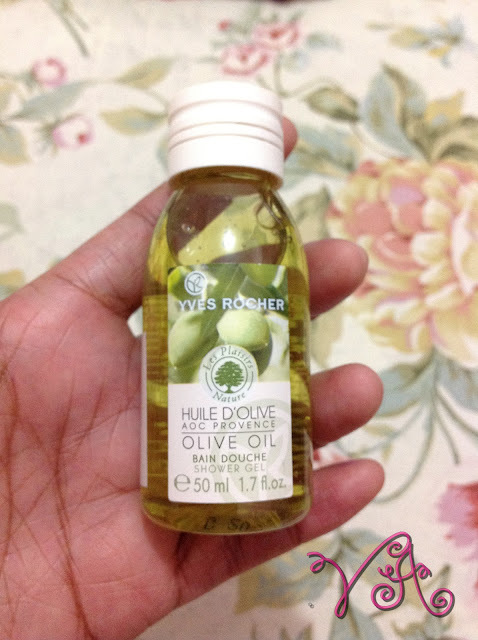 The quality of Yves Rocher is not bad, in my opinion skin care cosmetics are not the best. But products for shower, bath a nd fragrances are ok and I like them.